Been too busy to keep up in the latest in RPG gaming? Don’t worry we’ve got you covered for the week of April 22th-29th! 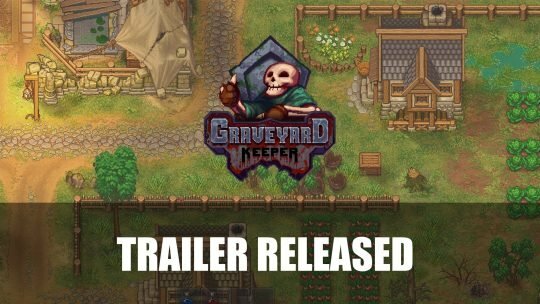 Publisher tinyBuild release new gameplay trailer of their upcoming project Graveyard Keeper, a simulator graveyard management game set to release sometime 2018.